The previously exclusive Splatoon bundle exclusive will finally be available to purchase without having to buy a Switch console. 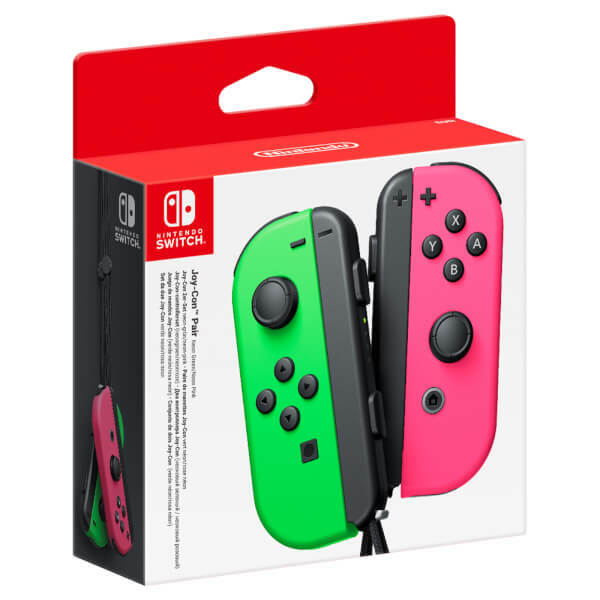 According to an inventory listing on EB Games, a Canadian video-game retailer, the Green/Pink Joy-Cons will finally be available for purchase without having to buy the Switch Splatoon 2 bundle. They should be available to purchase beginning on Friday, January 5th for $99 Canadian dollars. No official listing have been spotted in the United States or Mexico so far, though we’ll keep you updated on when they do become available to order.